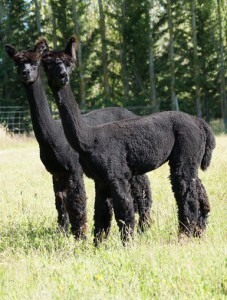 Paco is the first certified male from Warramunga Downs Kalarni to commence working as a stud male. He started life in a battle. Cold on the ground, he was revived and after two days of intensive care was back in the paddock. Out of Belise Shalimar, he carries the genetic line of Viracocha Prophecy and the well performed Cedar House Amar. 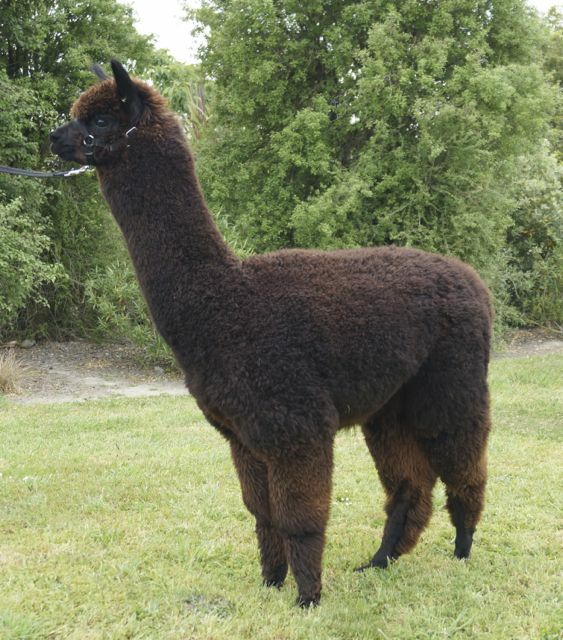 In a short Show career, Paco was placed top three in all shows with a Champion Black Huacaya placing at the 2013 South Island Colourbration Show. Paco commenced working in the Summer of 2015 with confirmed pregnancies. From Warramunga Downs Kalarni out of Jolimont Macee, Aramis brings great handle and density of fleece packed on a typically robust frame. His last fleece weighed over 4kg at 115mm staple length. 2016 fleece to be tested. Aramis has been certified and will commence stud duties 2017.